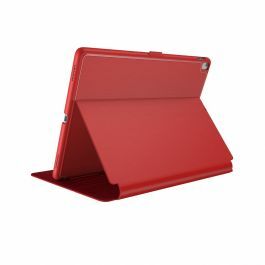 High-quality screen protection for your tablet. 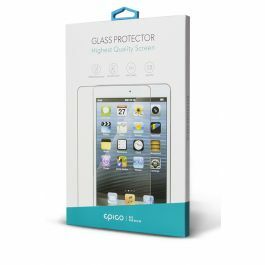 Epico Glass is made of tempered glass, which guarantees ultimate 9H hardness while preserving the brightness and clarity of the screen. 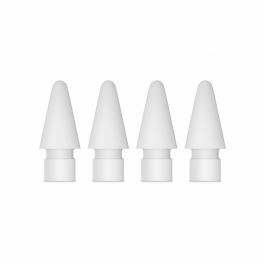 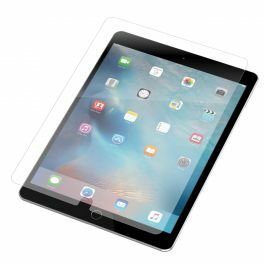 The thinness of 0.3mm makes it almost invisible and keeps the smooth touch and accurate response to the fingers. 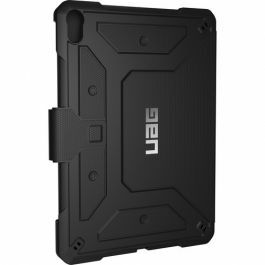 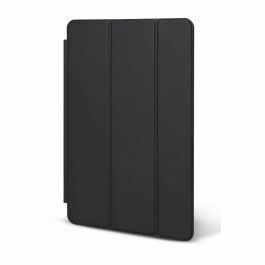 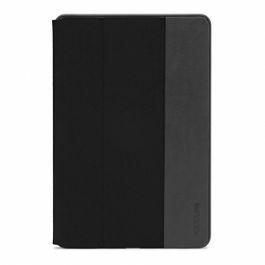 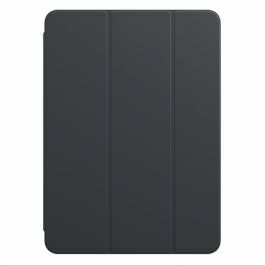 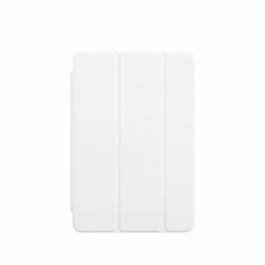 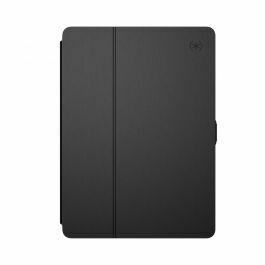 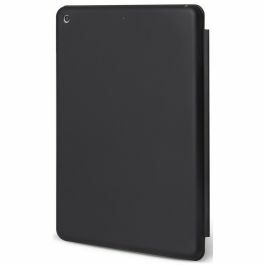 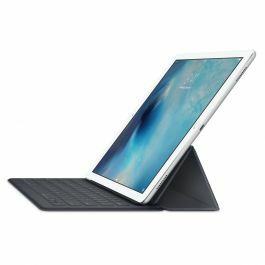 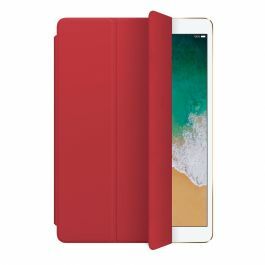 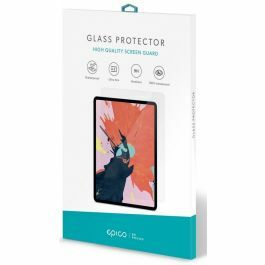 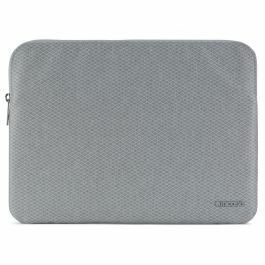 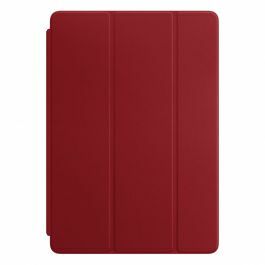 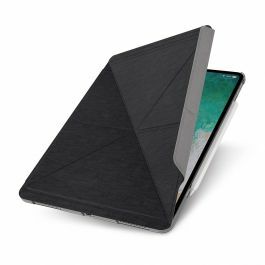 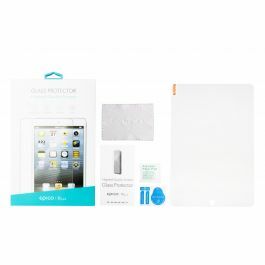 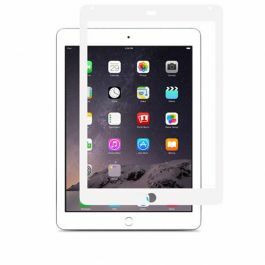 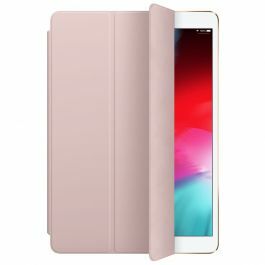 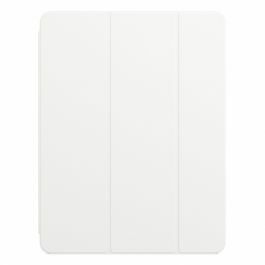 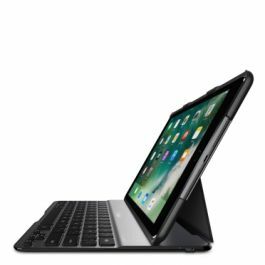 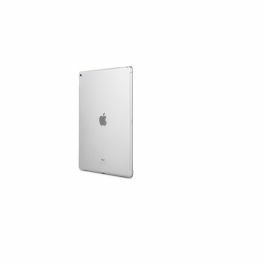 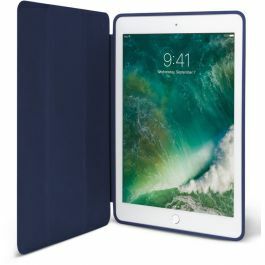 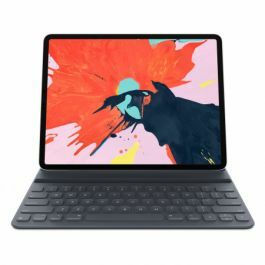 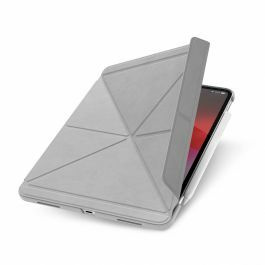 Husa de protectie Apple Smart Cover pentru iPad Pro 10.5"
Husa de protectie Apple Smart Folio pentru iPad Pro 12.9"
Folie de protectie din sticla Epico pentru iPad Pro 12.9"
Husa de protectie UAG Metropolis pentru iPad Pro 11"
Husa de protectie Balance Folio pentru iPad 9,7"
Husa de protectie Apple Smart Folio pentru iPad Pro 11"
Folie de protectie din sticla Epico pentru iPad Pro 11"